Indian Railways is India’s National railways system operated by the Ministry of Railways. West Central Railways is one of the 16 zones of the Indian Railways, which is headquartered in Jabalpur. 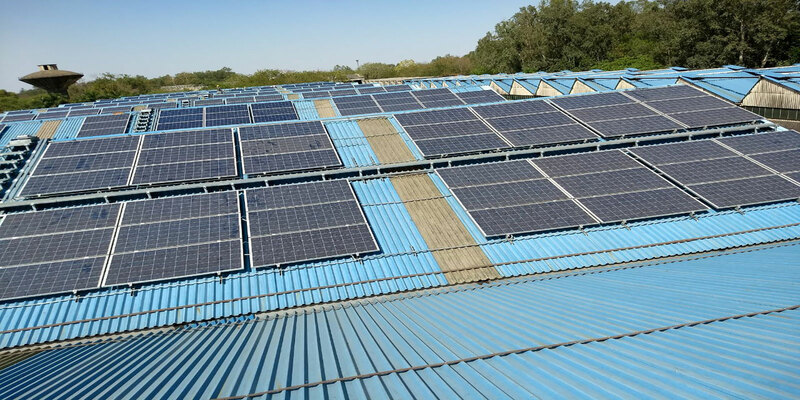 It has signed a deal with Amplus to establish a rooftop solar plant of 541 kWp capacity for its Bhopal division. The plant will produce green electricity of 15,939,179 kWh over its lifetime. And it can reduce the CO2 emissions by 15,333 tonnes. Furthermore, the rooftop solar plant is equivalent to 397,385 tree seedlings grown for 10 years.